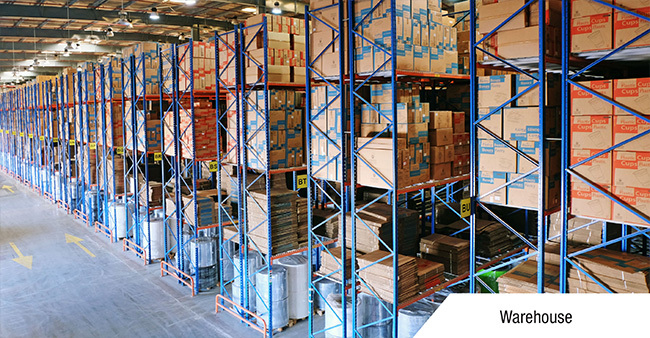 The need for air conditioning testing and commissioning in UAE is rapidly increasing as the use of air conditioners has become inevitable in the Emirates. The specifications of air conditioner testing and commissioning may vary depending on the area. 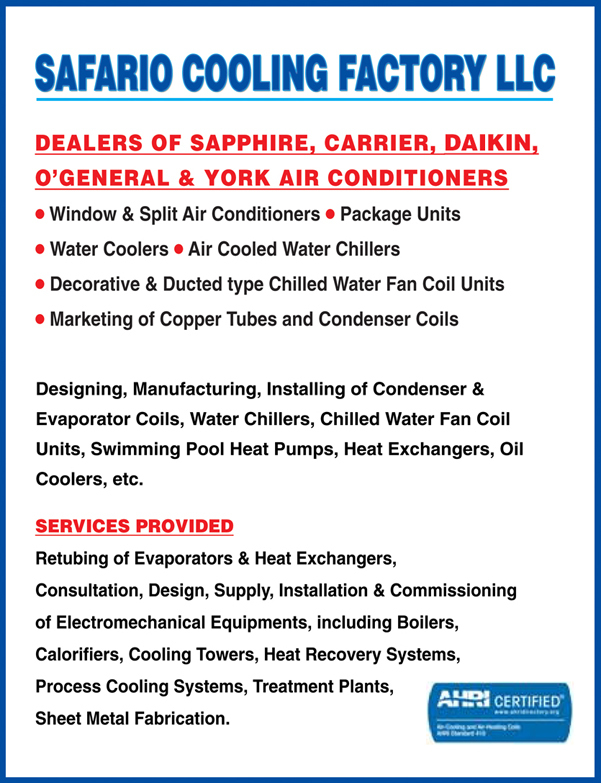 Air conditioning commissioning and testing is carried out by the contractors of the air conditioning systems. These professionals make sure that the air intake screens and louvers on the air conditioners are unobstructed and clean. Testing and commissioning of air conditioning system also ensure that there are no mishaps with respect to electrical faults and that the air conditioners function smooth and uninterrupted.